We have four (4) places to go to Inishvickillane Island of the Coast of Dingle in the 16th June 2015. 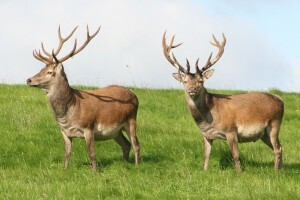 A trip to the Island has been organized by our partners in the Northern Ireland Deer Society. As most of you are aware the Island holds a herd of Native Reds that were translocated from the Killarney National Park to protect the integrity of the herd and ensure a Stock would be available if hybridisation or disease should occur in the Killarney area. The Island is owned by the Haughey Family and they have kindly agreed to allow the trip to take place with an overnight camping stay on the Island. 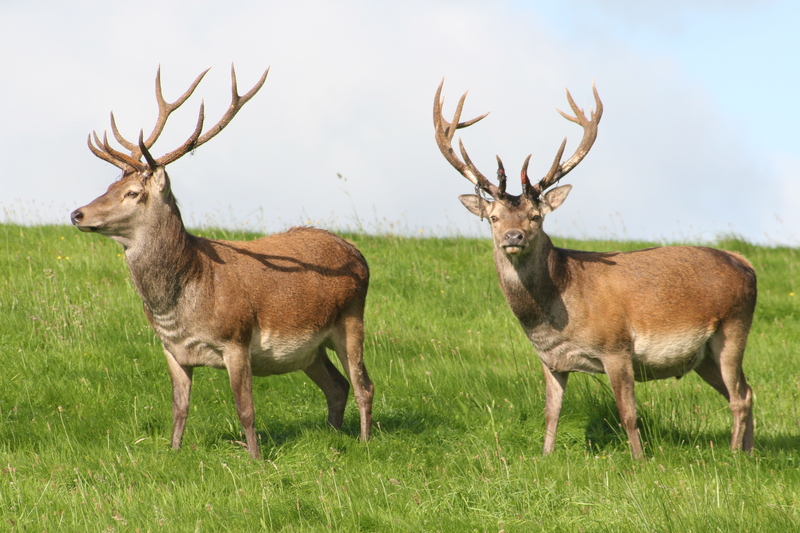 This is a first for any Deer Society and the Four (4) place places offered for the Irish Deer Society will be open to current members only. On Tuesday 16th June 2015 at about 10am weather permitting we will depart from Ventry Harbour It is about 14 miles off the main coast and will take about 2hrs. To hire of the boat is currently working out at €50 per person. Anyone wishing to make a short holiday out of it should make their own guest house arrangements and anyone wishing to make the trip to the island will have their own provide tent, sleeping bags, food and water to last for 72hrs in case of bad weather. This is an amazing opportunity for four (4) members and a I would like to express on behalf of the IDS a huge thank you to the Northern Ireland Deer Society. If you witness an activity that you feel should be reported, please inform us of the details and we will investigate the incident.